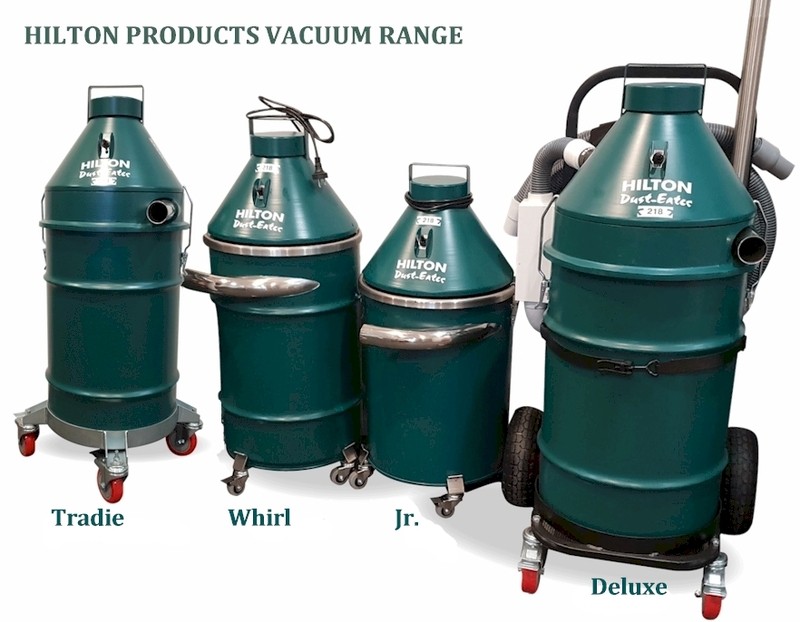 Our Hilton Products industrial vacuum systems, wet and dry, have unrivaled power, durability and performance that you’d expect from cleaning equipment in this category. These Vacuum Cleaners and Cyclonic Vacuum Systems use the most advanced cyclone technology, “Air Filter Path Technology” or simply A.F.P.T., which for you, means a level of performance unsurpassed by any other vacuum in it class. Guaranteed! 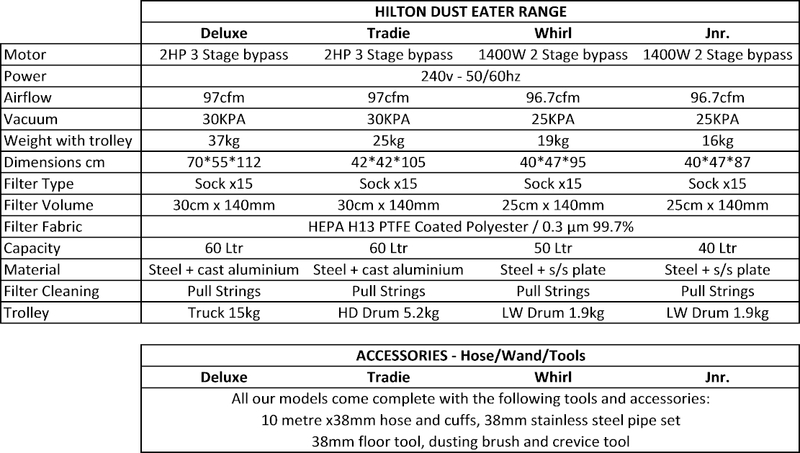 We also supply accessories and custom vacuum solutions.